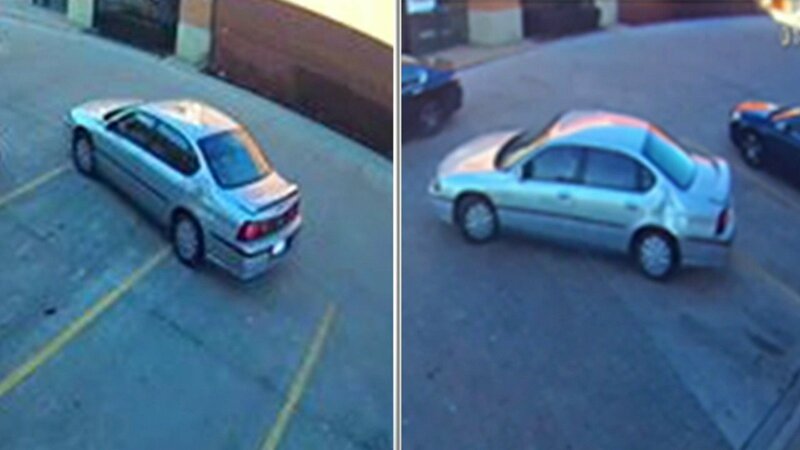 ADDISON, Ill. (WLS) -- Police in west suburban Addison are looking for the person who stole an elderly woman's purse Sunday morning. The woman's bag was "forcibly taken" around 8:30 a.m. in a parking lot in the 1500-block of West Lake Street. The suspect fled in a silver, early 2000s Chevy Impala, which police said was damaged above the rear tire on the driver's side. Police did not give a detailed description of the suspect. Anyone who recognizes the vehicle or has information about the robbery should call the Addison police investigations department at 630-543-3080.